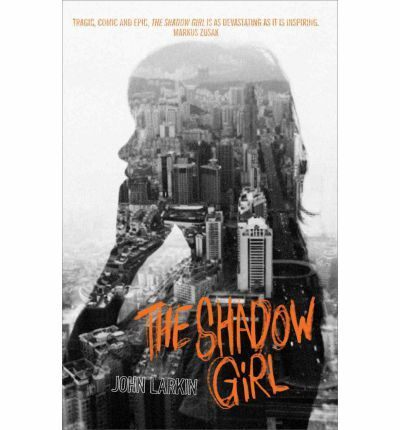 Tomorrow is November and the start of our YA Book Club. 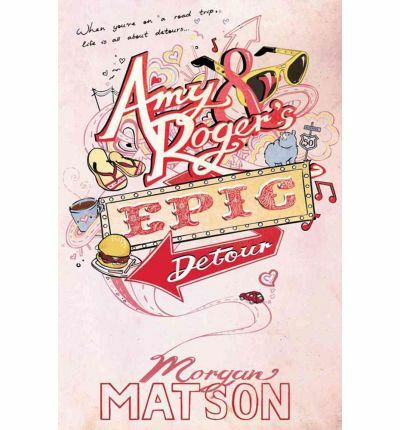 The first book this month is Amy and Roger’s Epic Detour. A novel about a road trip. With the end of school year coming up and our longest holidays on the way I thought this would be a good choice. It will give us the chance to think about where you might go if you got the chance to go on a road trip amongst other things. Second up I decided to throw in something just for fun. 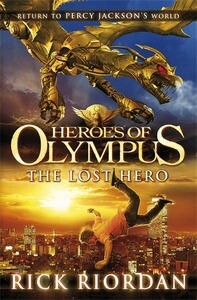 The second of the Heroes of Olympus books by Rick Riordan has just been released so I thought we’d look at the first, The Lost Hero. If you’ve come through as a younger reader on the back of the Percy Jackson books, you are probably a fan of these. I know I am. I love the mythology and with these books we can look at the comparisons of the Greek and Roman mythologies. So starting tomorrow I will repost my initial reviews with a little added and we can start the talking. More dystopian reading for you to check out, Crossed – by Allie Condie, the sequel to the very successful Matched. Here are both trailers. 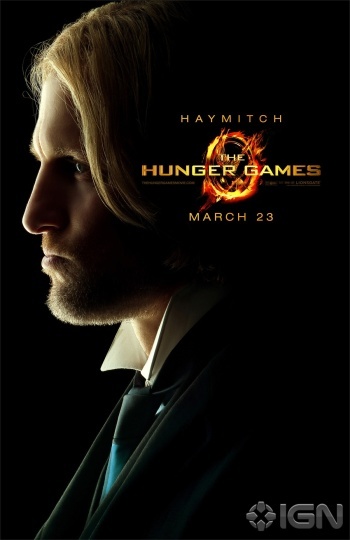 Eight new Hunger Games promotional posters have just been released. 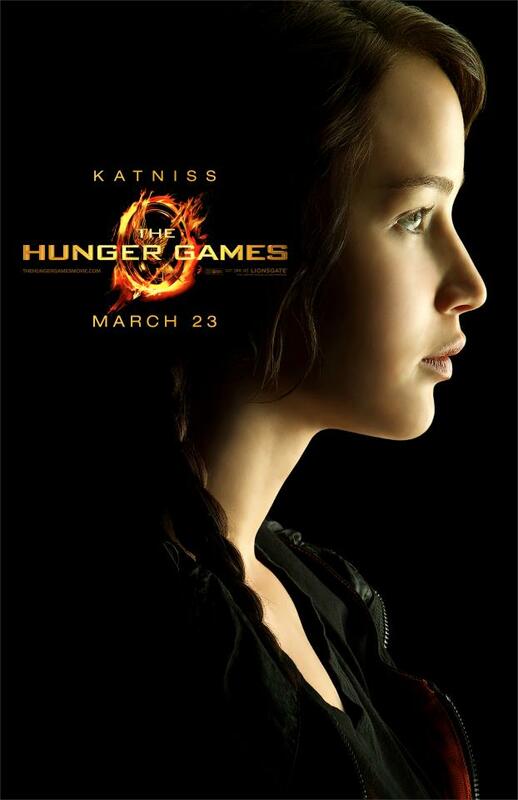 Very cleverly they released the posters to eight different sites, of course they all link to each other but I’m posting them all here for you simple viewing pleasure. 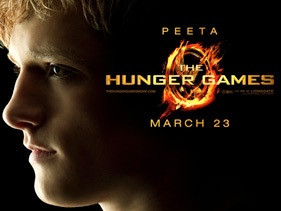 Sorry in advance for the thumbnail version of the Peeta pic. So what do you think of these side lit pics? Think they work? 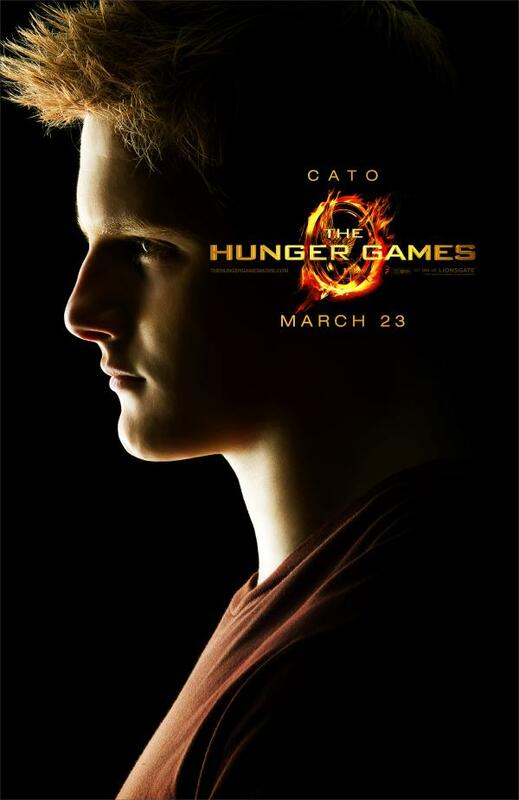 Do you think they got it right with the casting? Truly only time will tell on that last one because really looks are only part of it. Characters we really know and love have to be played well. Sometimes the casting has put me off a movie and sometimes the performance of an actor I didn’t see in a role has surprised me. Fortunately I only need to wait till March to find out the answer to this question. 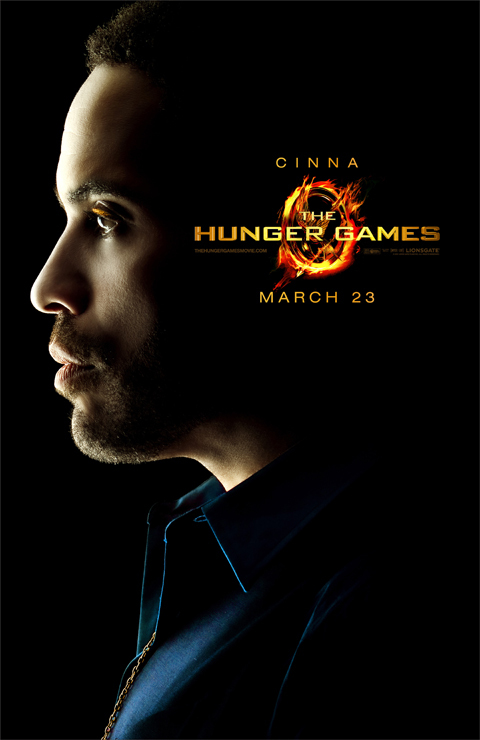 With his mother gone ben longs to find and get to know the father he has never met. His mother never really talked about him. 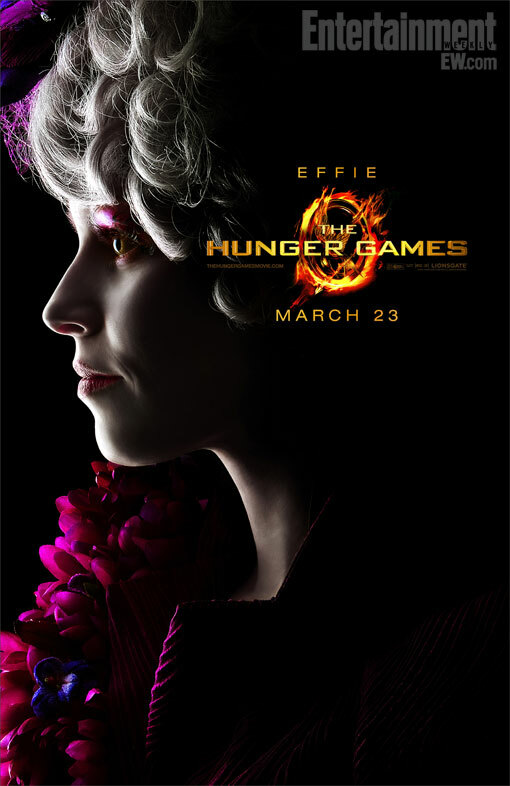 Rose runs away to the cinema and keeps a scrap book of articles on the life of an actress. 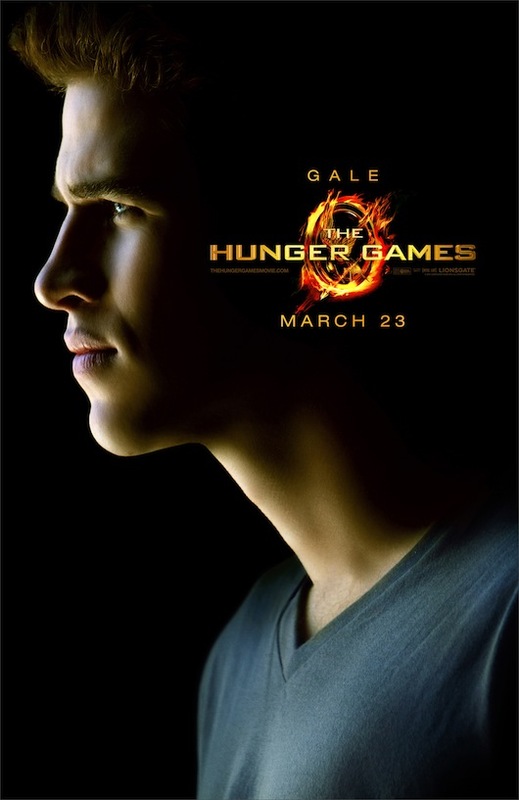 Ben finds a clue to his heritage in his mother’s effects and runs away to the city to track down the man he believes is his father. A new cutting for Rose’s scrap book sends her out on a journey of her own. Wow! 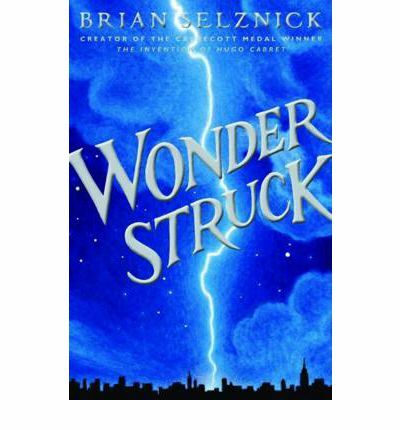 Wonderstruck truly is the perfect title for this book. Don’t let it’s size daunt you. It may look like a brick or a good doorstop but it is rather something deserving of a pride of place on your bookshelf. This book is not a hard or particularly long read, however it will be one of the more fantastic book experiences you’ve ever had. I feel I can say that with some confidence. The stories of Ben and Rose happen 50 years apart and I didn’t want to give too much away in the synopsis. Ben is facing a huge transition without his mother and with big questions that no-one else seems to be able to answer. his story is told with text. 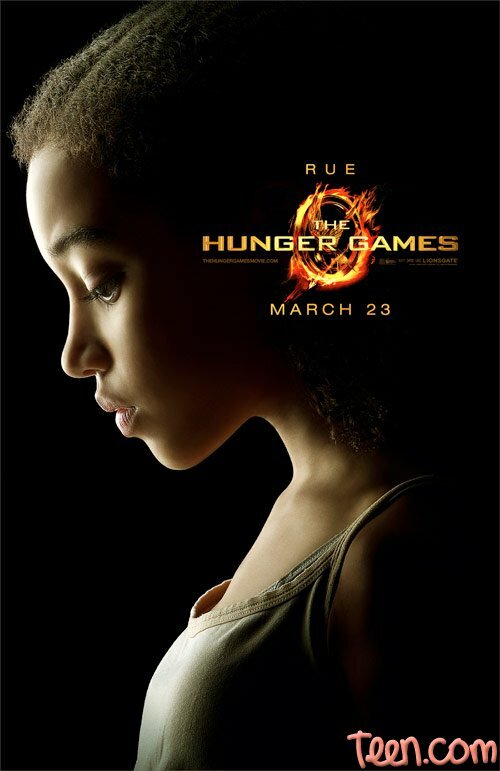 Rose is a girl seemingly isolated from others and facing her own struggles, her story is told in pictures. The timelines weave back and forth and the stories mesh in a wonderful way until they finally come together. The format may sound strange on paper but seriously do yourself a favour and pick a copy of this book up. The illustrations have so much detail and life, it really is like watching a silent movie. Individually Ben and Rose’s stories are engaging woven together in such a unique way that together it is spellbinding. Selznick has delivered a truly wonderful book that I know I will return to and I can’t wait until my girls are old enough for me to share it with them. Yes I am aware I gush a little when I find something I really love but do yourself a favour pick this up and allow yourself to be Wonderstruck.